﻿ Abcot Inn, Sydney | FROM $75 - SAVE ON AGODA! "The staff are friendly and helpful ." Have a question for Abcot Inn? "Girl at front desk was helpful and friendly." "Found the staff very friendly - the room very clean and not at all noisy although near a main road." "Had a nice breakfast in the dinning room and it was very clean and quite good." 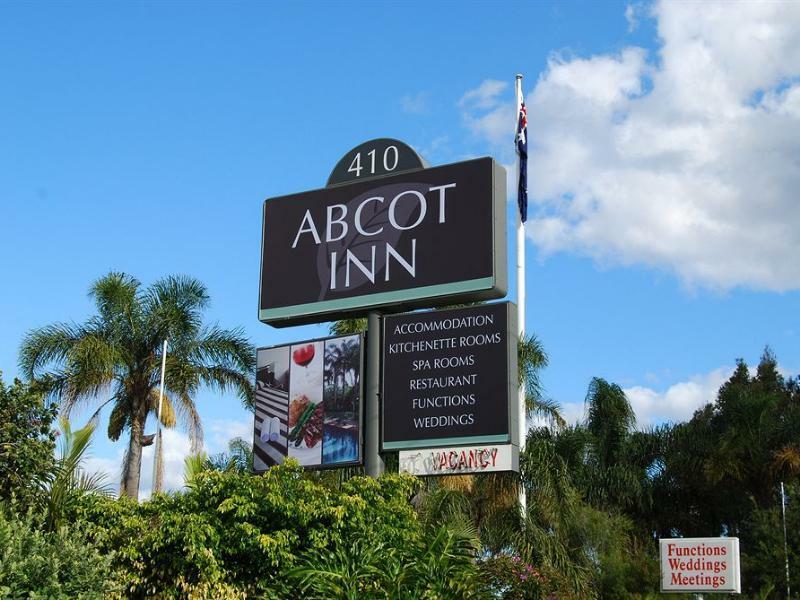 "Nice clean rooms - everything we needed"
When visiting Sydney, you'll feel right at home at Abcot Inn, which offers quality accommodation and great service. Situated only 26 km from the city center, guests are well located to enjoy the town's attractions and activities. 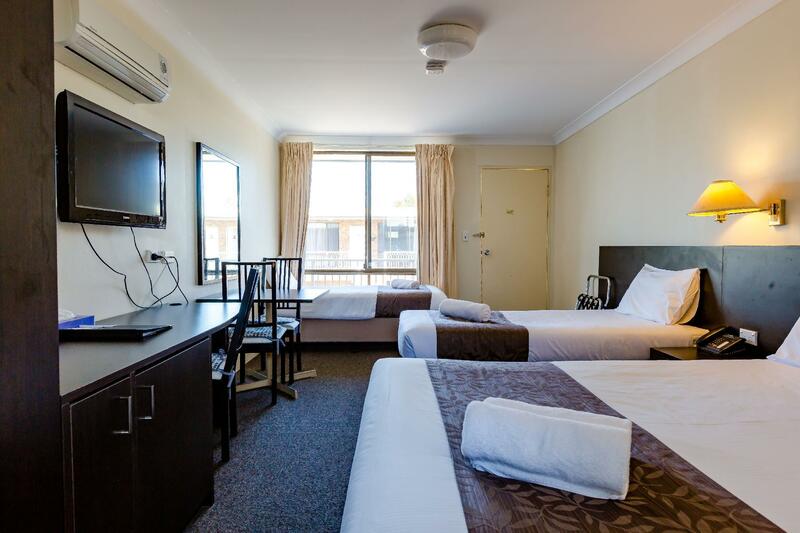 With the city's main attractions such as Myhealth Medical Centre Miranda, Miranda Medical Centre, President Private Hospital within close reach, visitors to the hotel will just love its location. At Abcot Inn, every effort is made to make guests feel comfortable. To do so, the hotel provides the best in services and amenities. 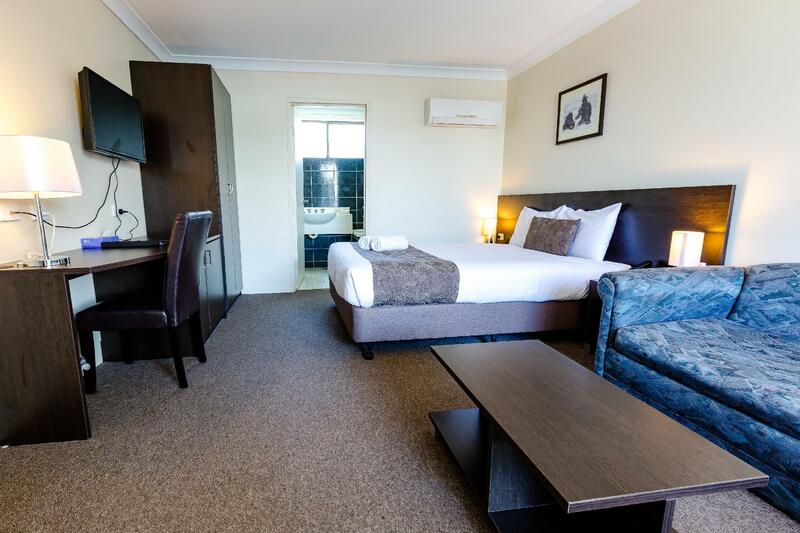 For the comfort and convenience of guests, the hotel offers daily housekeeping, free Wi-Fi in all rooms, laundromat, taxi service, wheelchair accessible. Abcot Inn is home to 46 bedrooms. 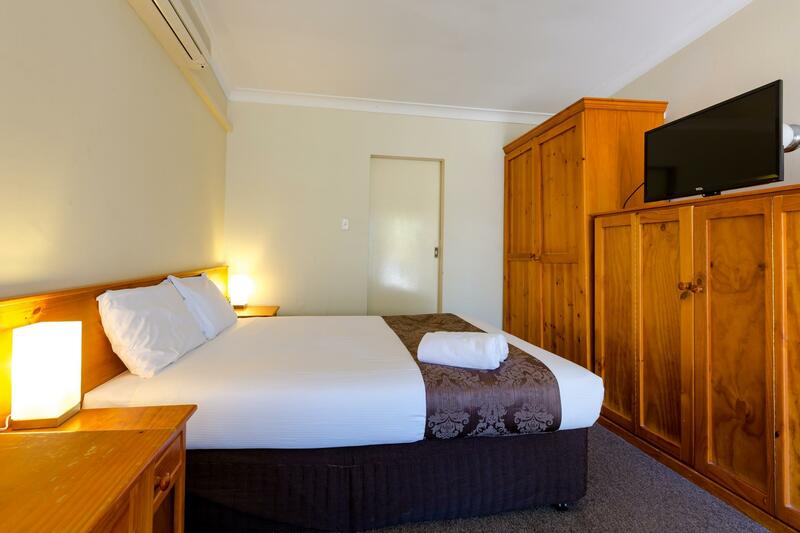 All are tastefully furnished and many even provide such comforts as television LCD/plasma screen, whirlpool bathtub, non smoking rooms, air conditioning, desk. The hotel's recreational facilities, which include golf course (within 3 km), outdoor pool, garden are designed for escape and relaxation. 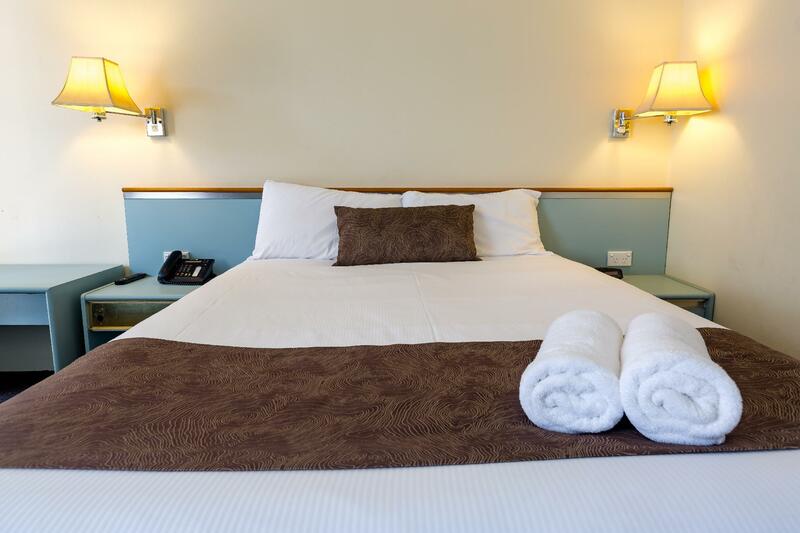 Enjoy unparalleled services and a truly prestigious address at the Abcot Inn. "The staff is very nice and helpful." This is our third visit to Abcot Inn as we have family at Engadine, the staff are always helpful and friendly,the rooms clean and tidy,the bathrooms are a bit old and could do with a revamp, but that really doesn't bother us,we will go back. We don't mind old and tired, but the room was disgusting! This room hasn't been cleaned properly in a long time. Girl at front desk was helpful and friendly. Perfect accomodation for where I wanted to go - wedding cake rock and figure 8 pools. Unfortunately there was hair in the spa bath and a few dead cockroaches and other bugs around the room. Comfortable bed though. Lovely staff. Found the staff very friendly - the room very clean and not at all noisy although near a main road. Had a nice breakfast in the dinning room and it was very clean and quite good. Like all motels I though the weekend rate was a bit high. Not that far from Sydney airport. Located in the small town with big shopping center. Room is quite big. The staff is very nice and helpful. However, can't expect too much for the facilities. Good location on the south route heading out or in to Sydney. Good value with all the basic needs and reasonable price. Nicely situated beside 24hr service station. Very convenient if you need anything after hours. The Abcot Inn was a great 3 Star hotel. 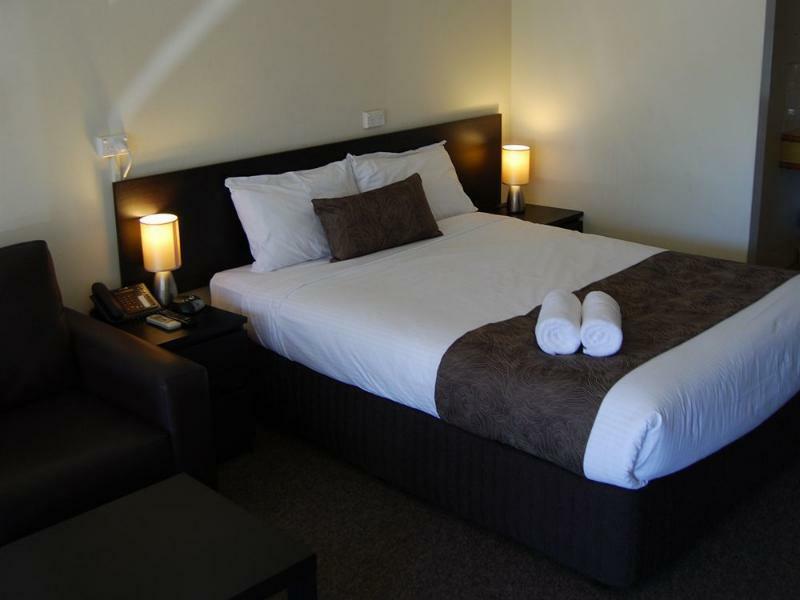 The accommodation was clean with spacious rooms including with a big bathroom including a spa. The service was great, friendly and helpful. nothing stood out. receptionist was friendly and helpful. We were only in and out. Used the spa bath. Shower was really really slow. Good toiletries were supplied. No mirror above the sink was inconvenient for a wet shave. Staff were friendly, bed was comfortable, did the job. We were after a place to stay close to Sylvania and this was the only option. It was fine, I think people are expecting a bit too much based on the other reviews. It's a 3 star motel. Room was partially renovated and it looks like they're renovating the other rooms. Can't comment on the food as we didn't eat there.